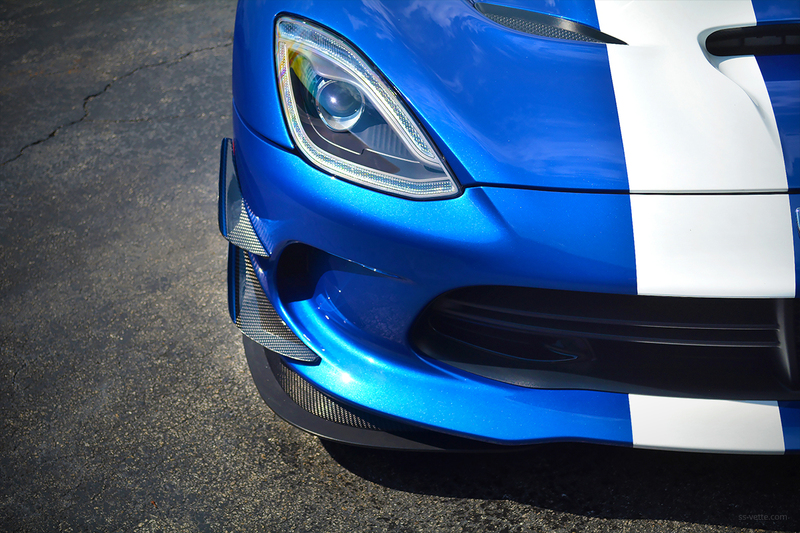 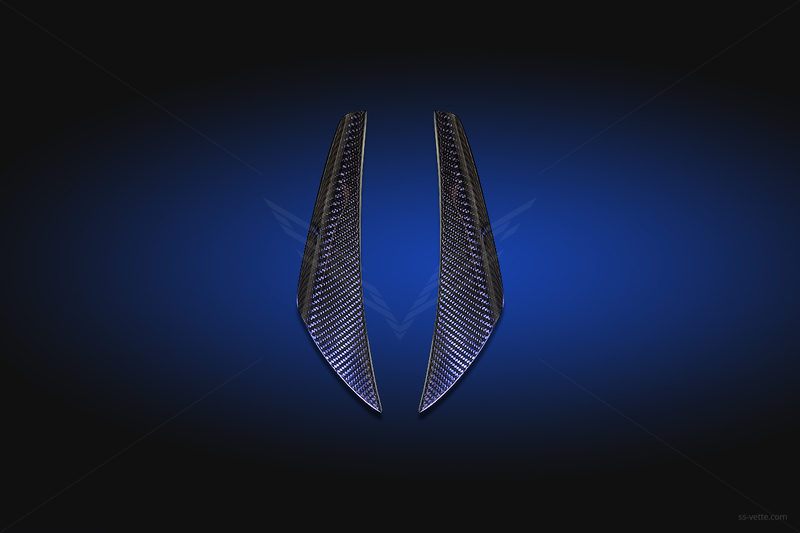 Dodge Viper Gen 5 Front Racing Lower Canards CF | SS Vette Inc. 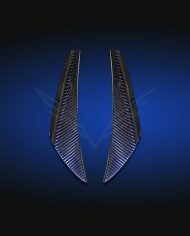 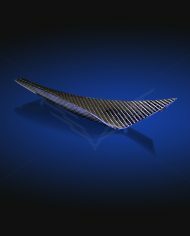 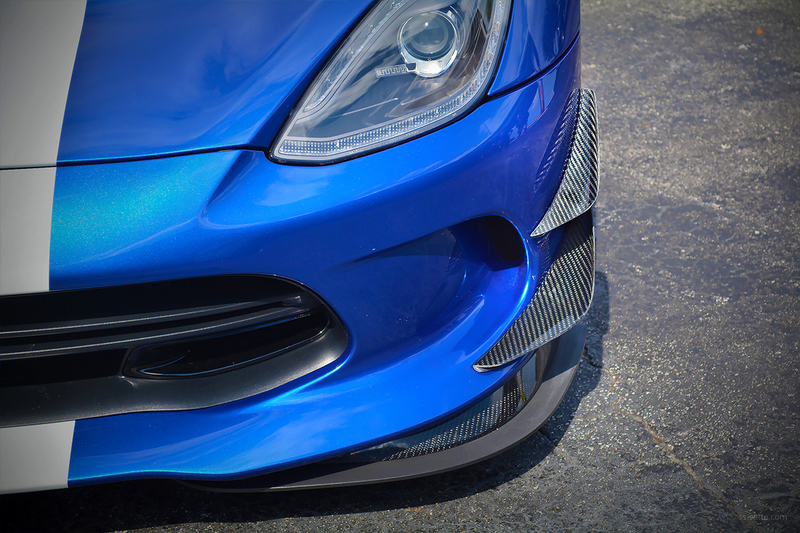 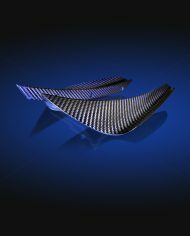 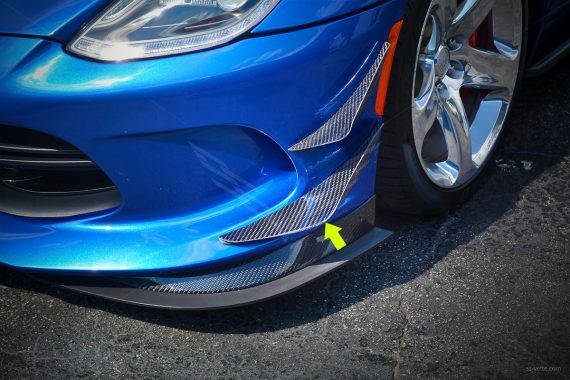 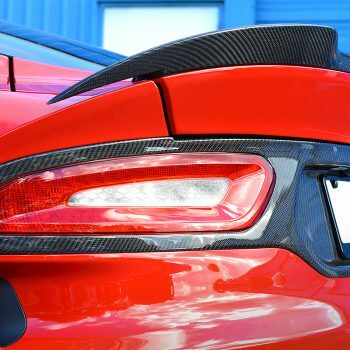 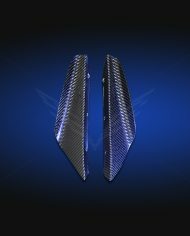 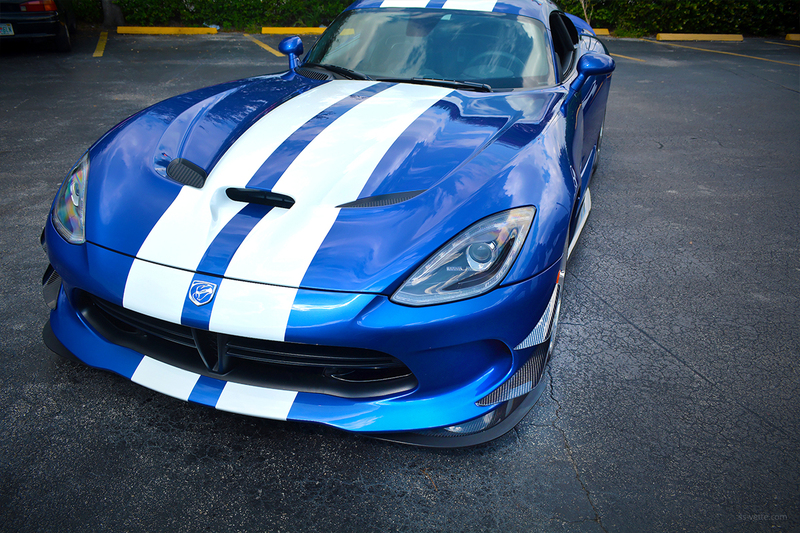 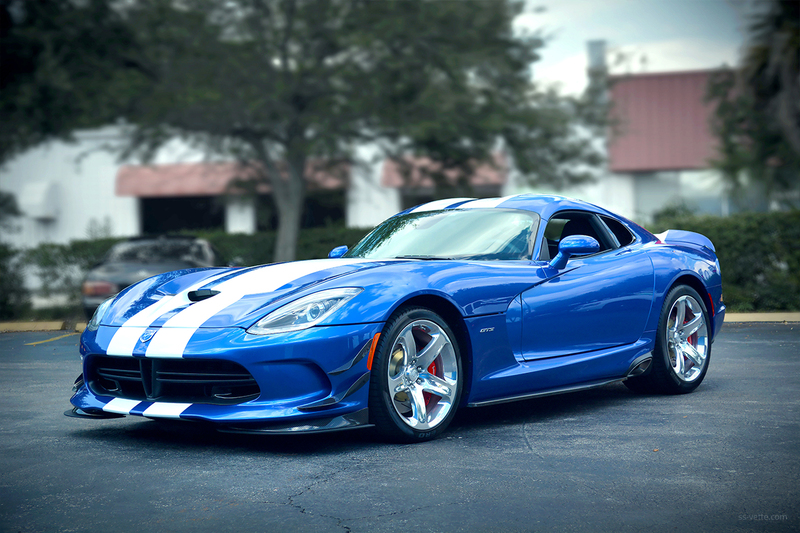 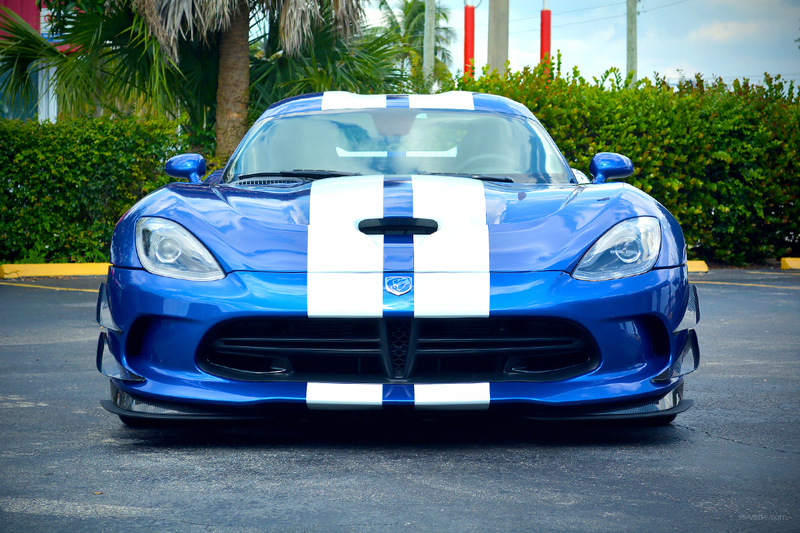 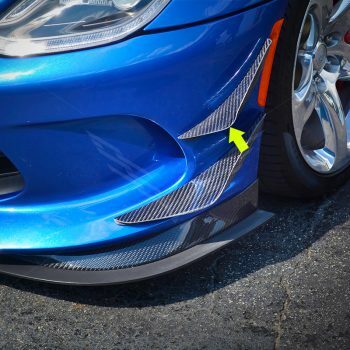 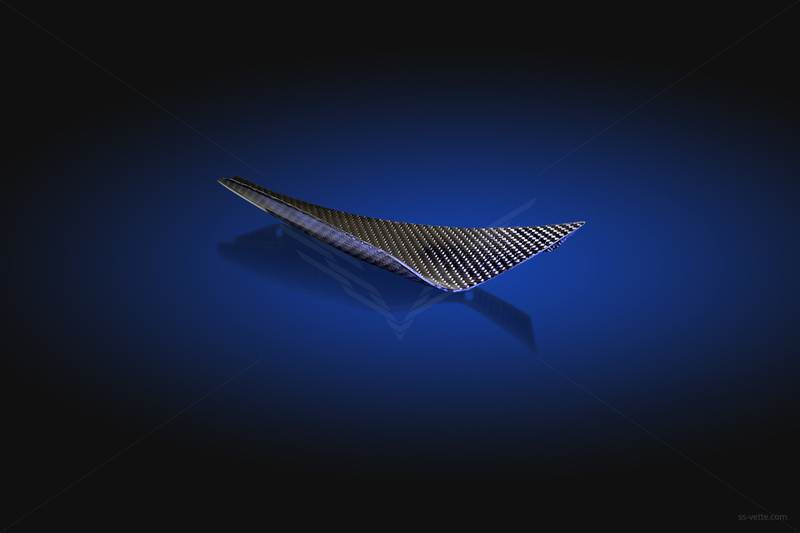 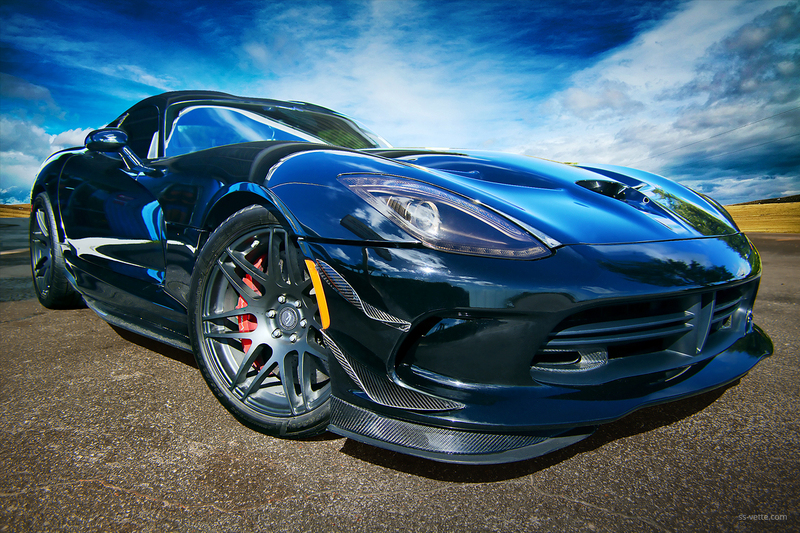 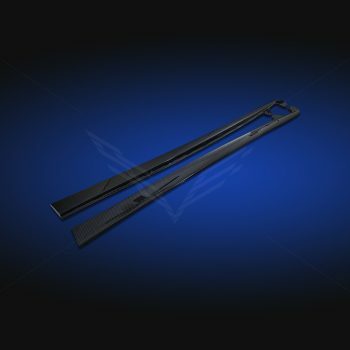 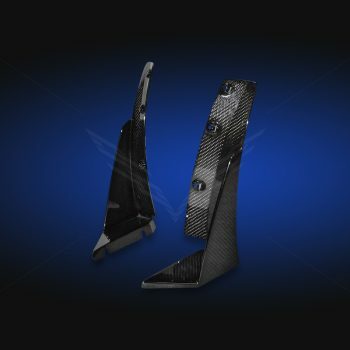 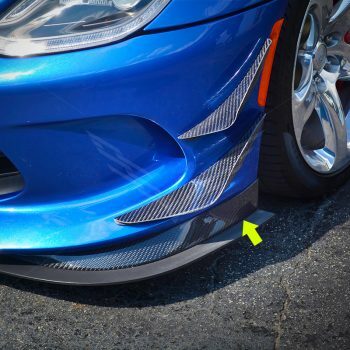 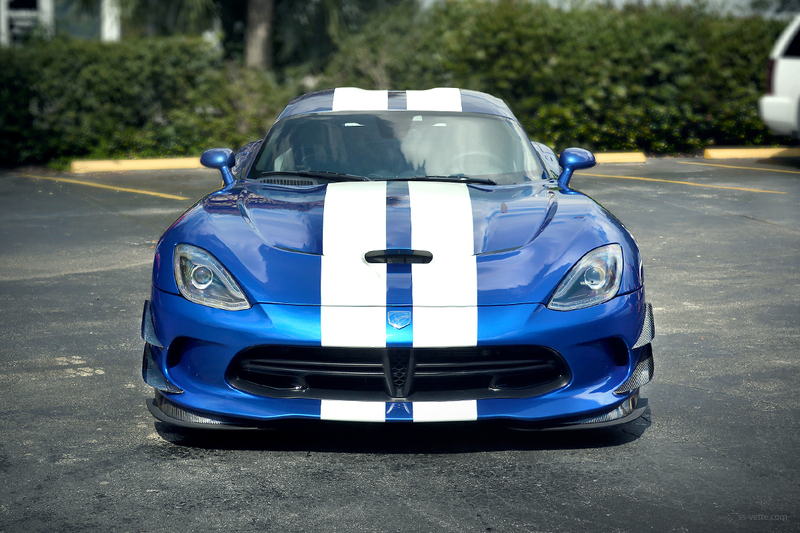 Compression molded Viper Gen 5 front racing lower canards made of high quality lightweight and durable carbon composites. 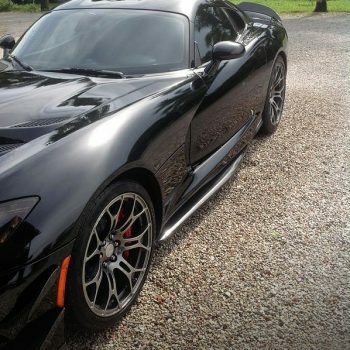 Buffed shiny, but not clear coated. 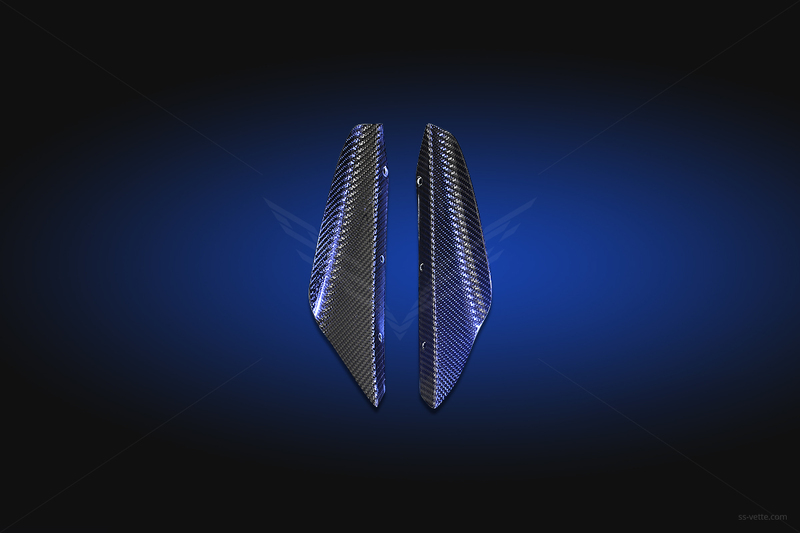 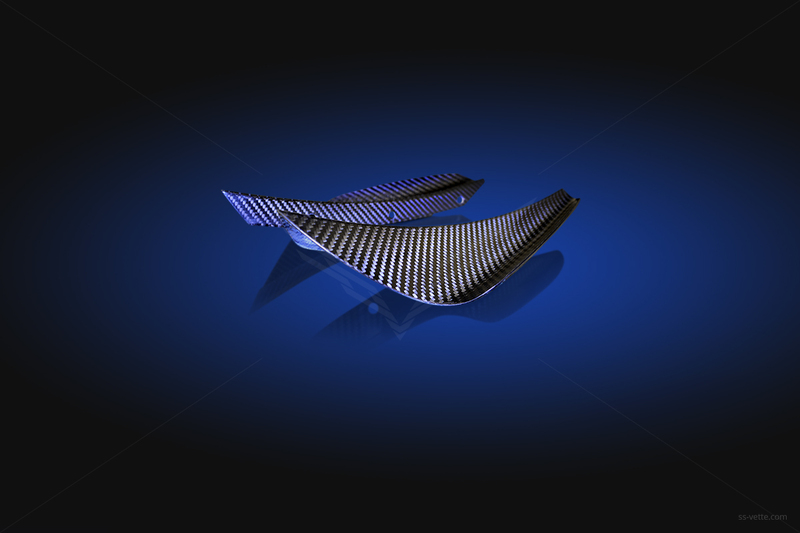 Custom designed front racing lower canards push air downward while moving to keep the car tight on the road.